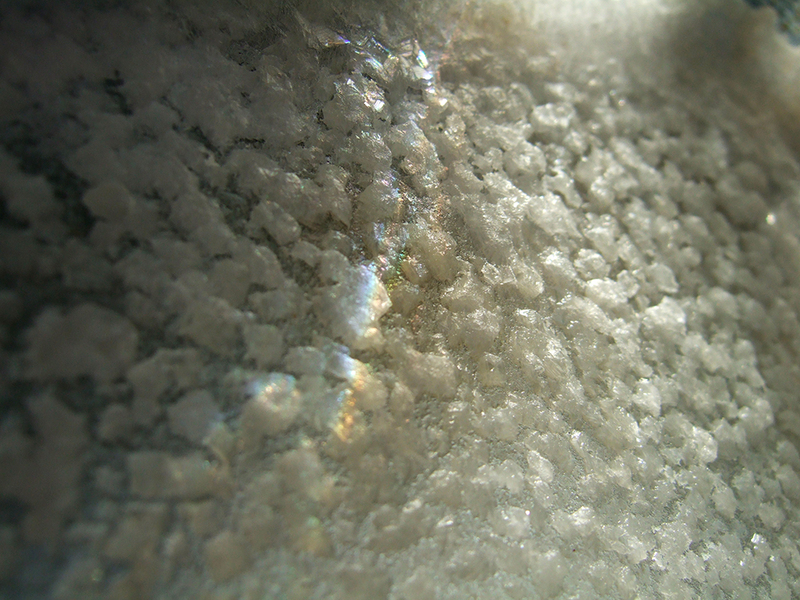 Home-made salt, crystallized in a baking pan. Have you ever wondered where salt comes from? There it is, cheap as dirt, on our grocery store shelf–but how is it produced? And where? Was it as easy to nab in Colonial America? I’ve been pondering over these questions recently, so I decided to find out; as well as make my own salt from a local New York waters near Coney Island. And then—I kid you not—I had salt. Big, beautiful crystals along the bottom and sides of the pan. Although I knew it was science, it seemed like magic. A half-liter of liquid yielded approximately two tablespoons of salt. Will I be using it to top my salted caramel sundae or to encrust my grass-fed steak? Absolutely not—do you have any idea what they dump in the waters around New York City? Read the full article here, on Hudson Made, a new online retailer focused on products produced in the Hudson River Valley. You may have already read it, but “Salt: A World History” by Mark Kurlansky is a fascinating history of salt production and trade, including a lengthy history of colonial American salt production. I have not, but I own it! Perhaps it’s time to pick it up. I love reading your food writing but wish you weren’t posting all over teh interwebs. I get reader count etc, but sometimes it’s nice to connect with someone in their online home, not hop all over to peripheral blogs & sites. 1. That’s really interesting, I did not know that. 2. Posting on other sites bring new people to this one–as well as make money, which helps support posting here. However, you’re right–I’m about to go on a summer break, but when i get back in July, I sincerely promise to post more exclusive content on Four Pounds Flour. It’s been neglected in the past few months and that will not continue!